 WELCOME TO MY WORLD OF BOTANICAL ART! Is there anything better than a day spent outside exploring in the woods? My years growing up on Lake Ontario in New York State cultivated in me a lifelong fascination with the natural world. 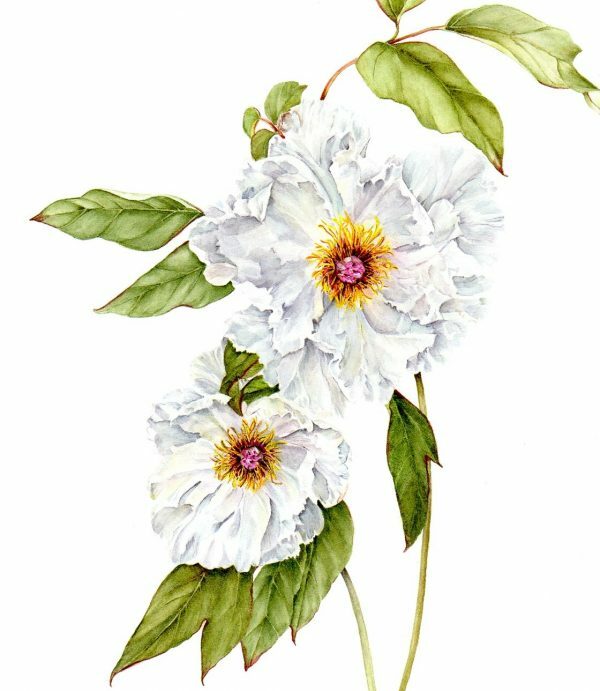 My love of growing things led me to train at the Brookside School of Botanical Art and Illustration, just to see if I could learn to draw them. That ignited my dedication to botanical art, a path I have followed since 2004. I have been exhibiting since 2007, and many of my pieces are now held in private collections. I credit the many internationally known artists for unveiling this world and teaching me. Studying plants in their habitat is the first step in capturing their fleeting and often fragile nature. A faithful and beautiful recreation of Hawaii’s wild, wonderful shapes and hues, present everywhere. 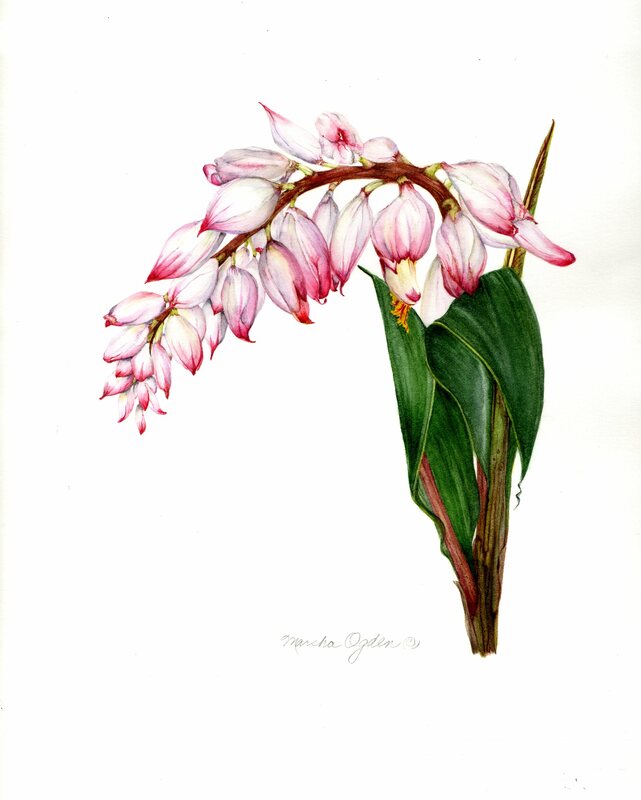 I studied with internationally known botanical artists and at the Brookside School in Maryland. Is there anything better than a day spent outside exploring in the woods? My years growing up on Lake Ontario in New York State cultivated in me a lifelong fascination with the natural world. 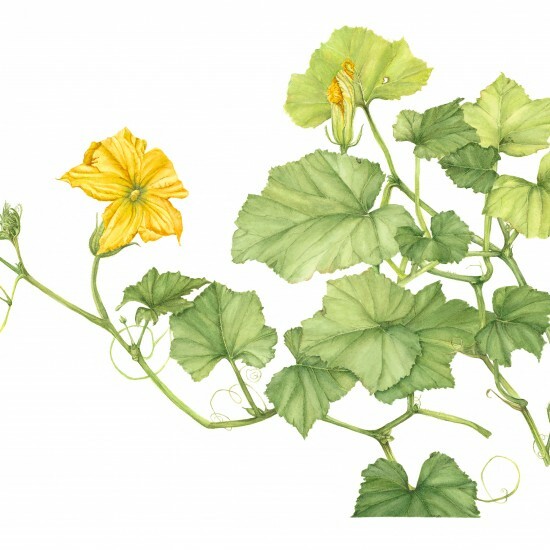 My love of growing things led me to train with the Brookside School of Botanical Art and Illustration, just to see if I could learn to draw them. 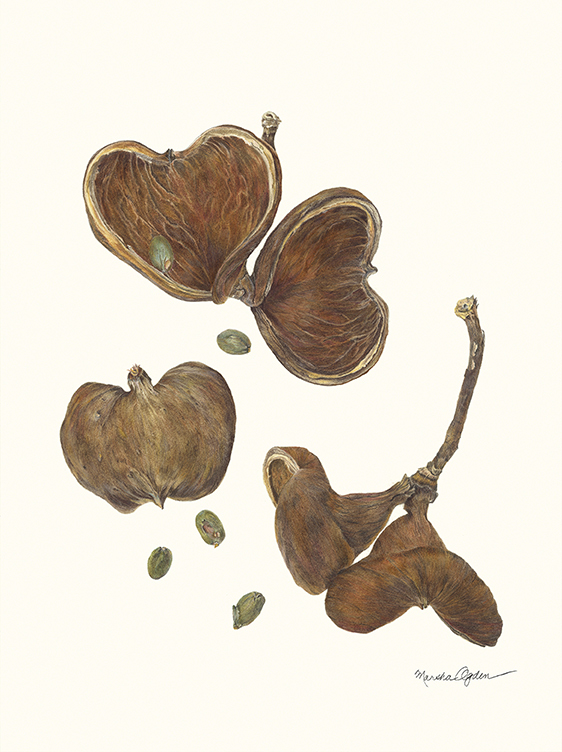 That ignited my dedication to botanical art, a path I have followed since 2004. I have been exhibiting since 2007, and many of my pieces are now held in private collections. I credit the many internationally known artists for unveiling this world and teaching me. Please take a few moments viewing my galleries of North American botanical artwork and now tropicals. If you have a favorite flower or plant, why not contact me to discuss your ideas for your own special painting? I especially enjoy working with watercolors, graphite, and colored pencils. All artwork is copyrighted by the artist. Reproduction is prohibited. Copyright © 2019 Marsha Ogden. All rights reserved.